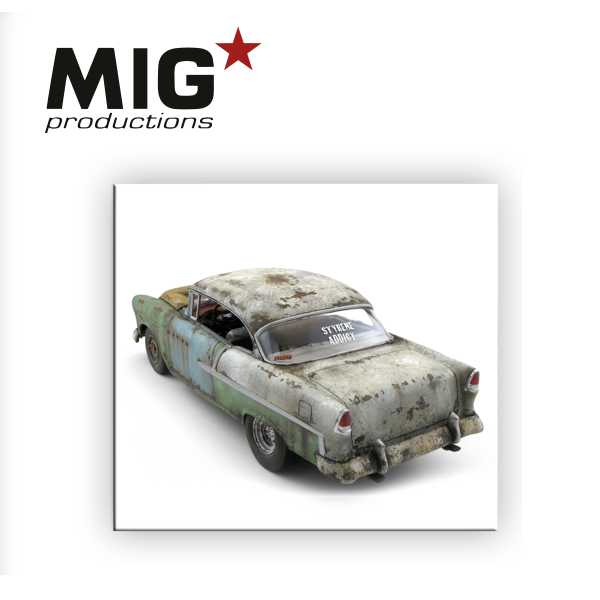 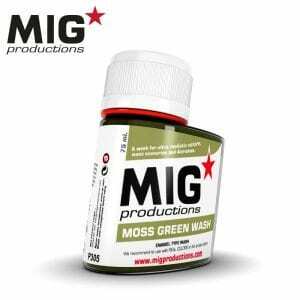 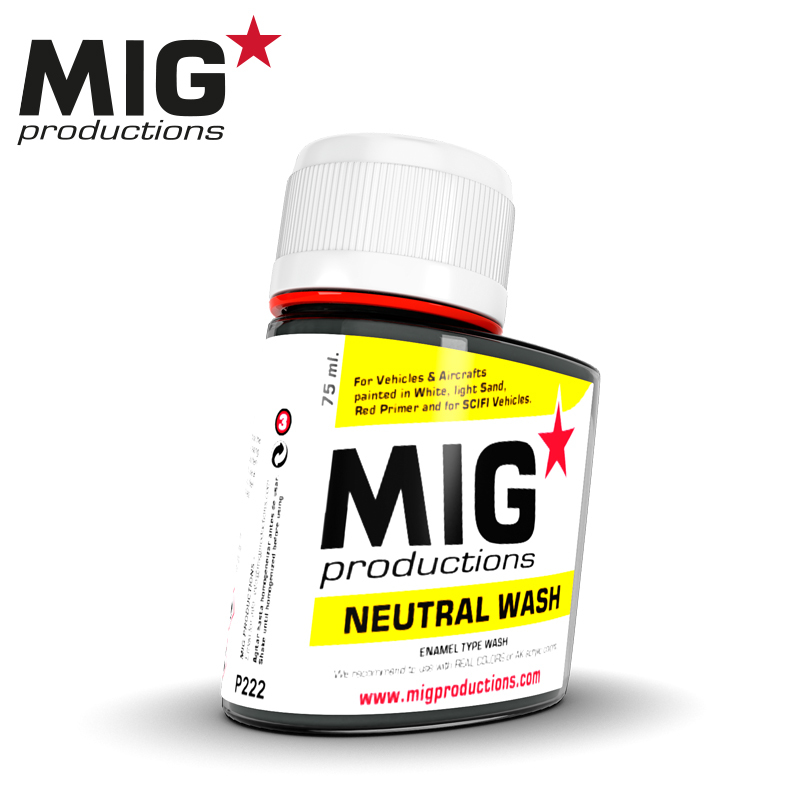 Buy our washes for modelism and clean all your model sets. 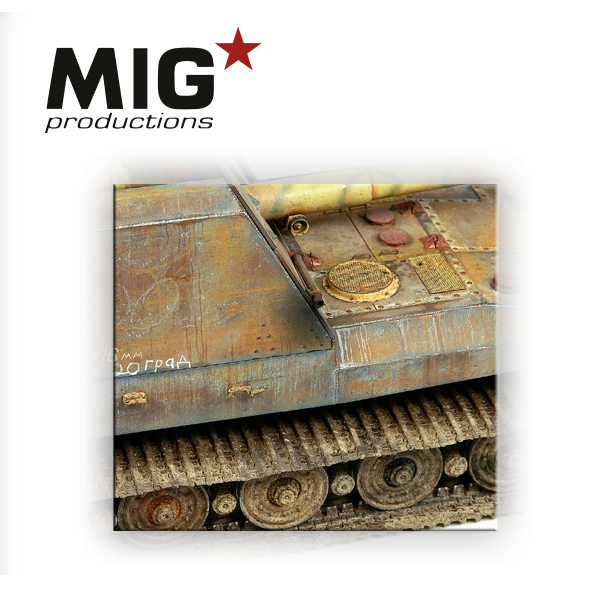 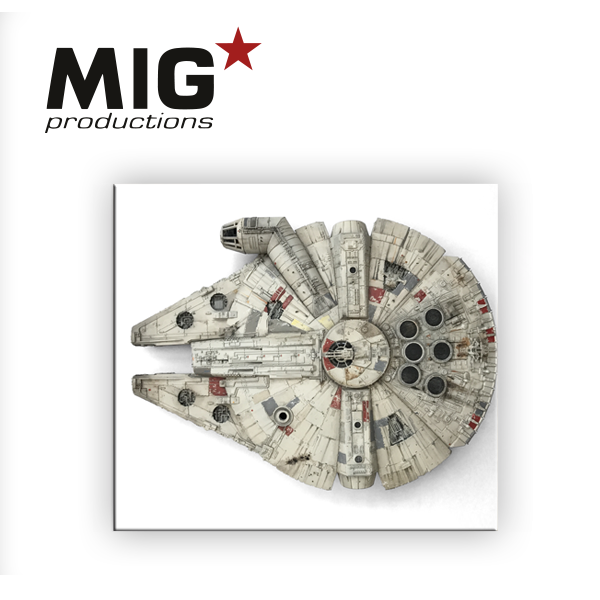 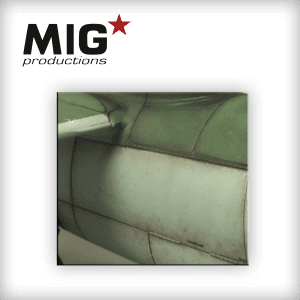 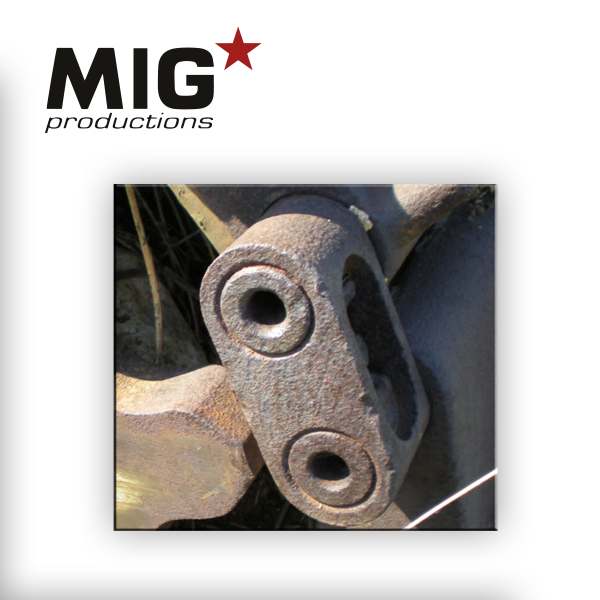 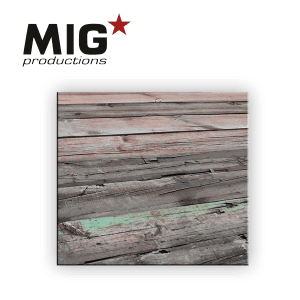 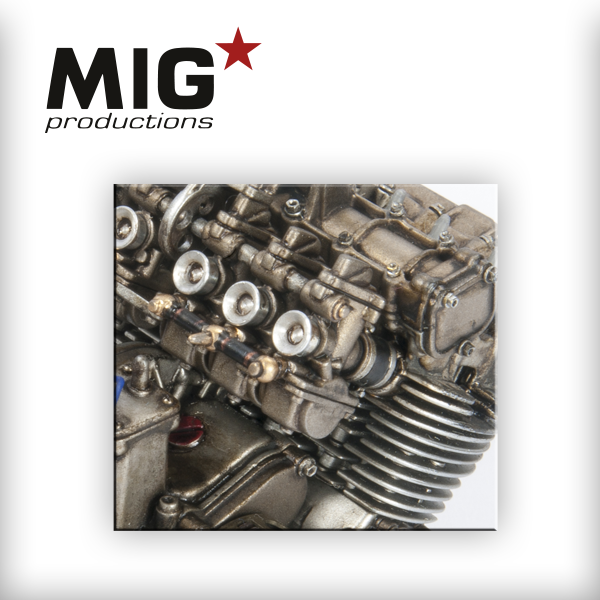 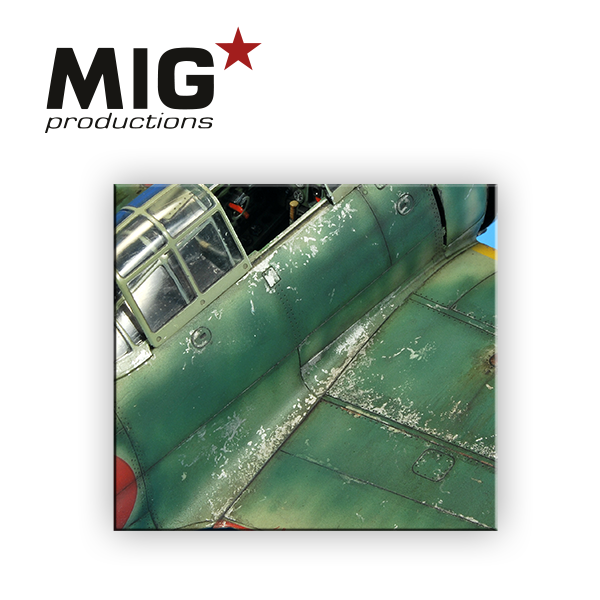 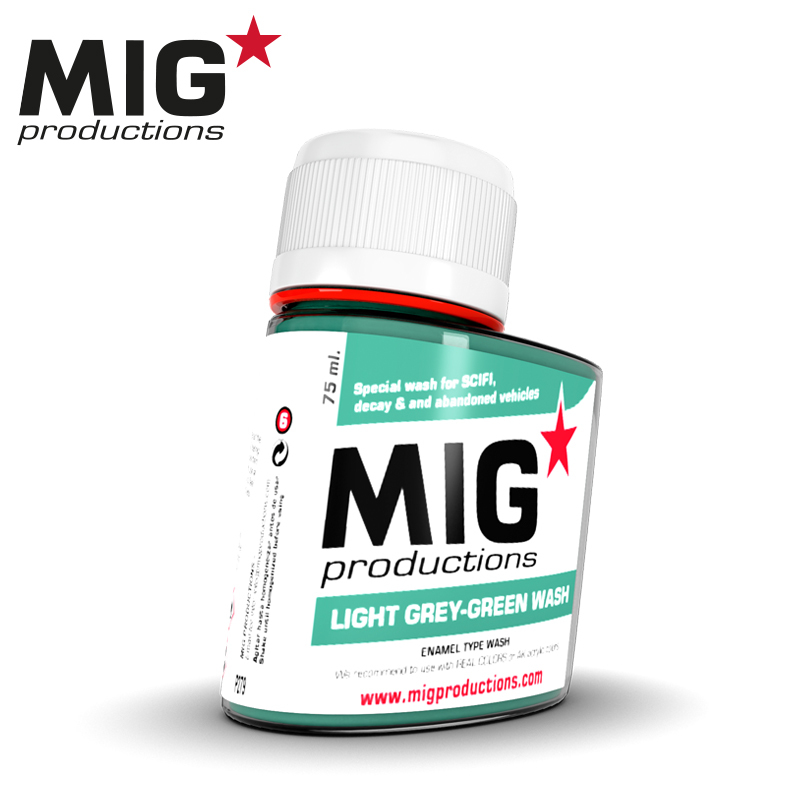 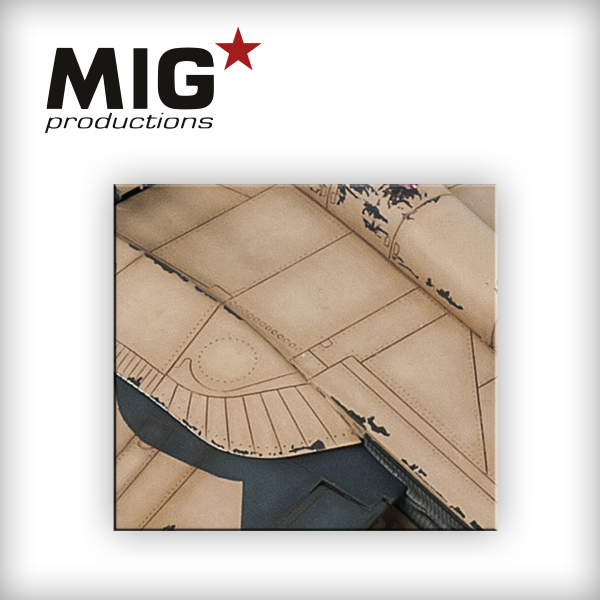 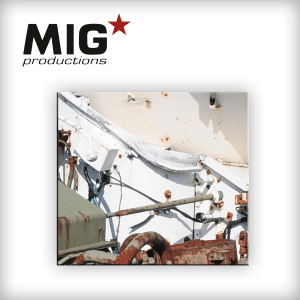 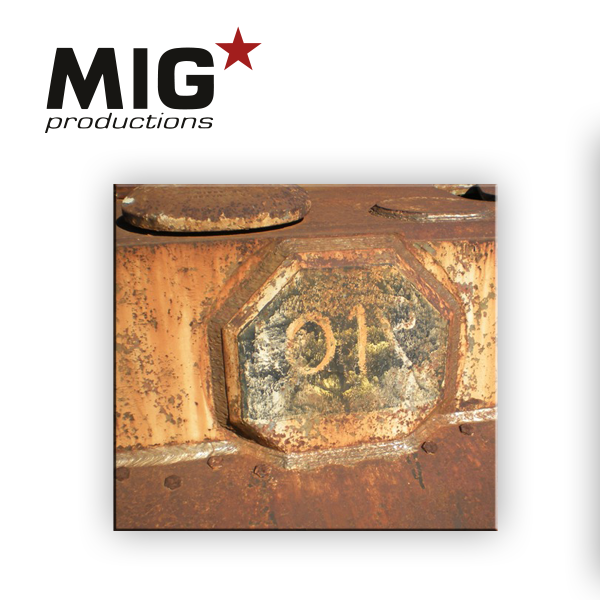 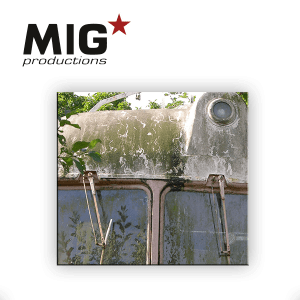 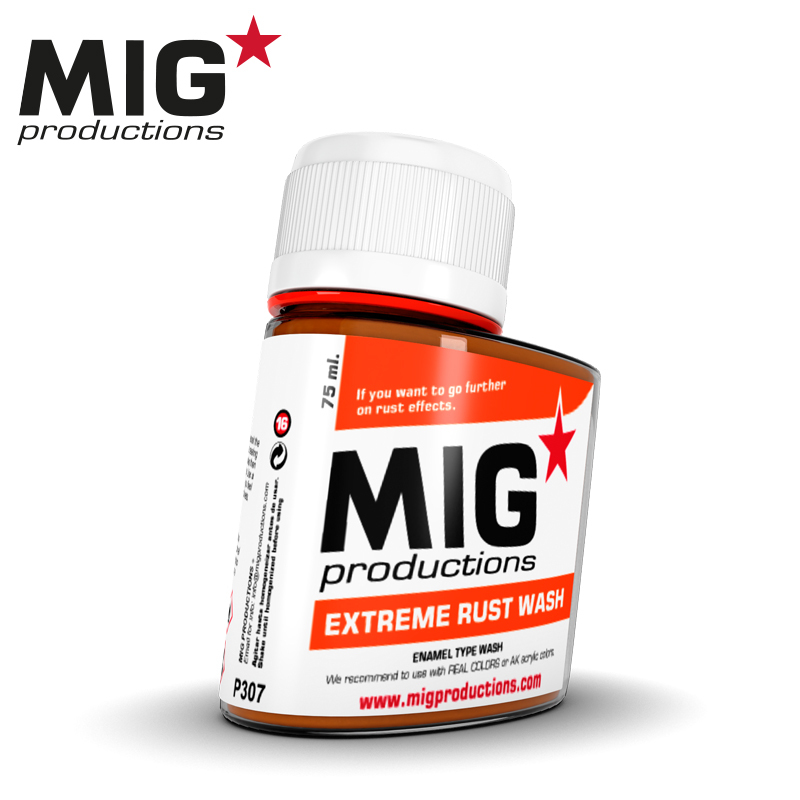 MIG thinner for washes. 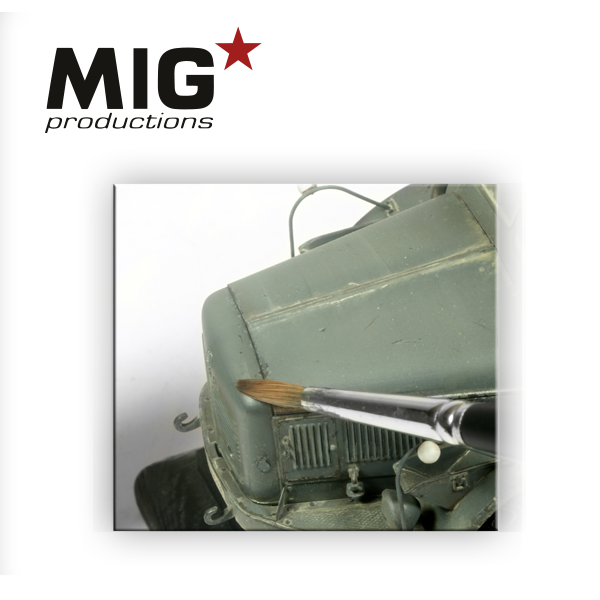 With our washes painting you can remove the dust of your dioramas and figures. 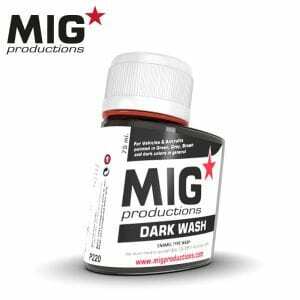 The most cheaper washes for modelism in our online shop.